Transmission rebuilding has become more technical today than at any other time in history. Today’s modern vehicles are extremely sophisticated with high speed electronics and complex computer systems. Transmission rebuilders must be highly trained and knowledgeable with a thorough understanding of mechanical and hydraulic systems, as well as electronic control systems. Here at DMC Transmissions we are Ventura’s premiere transmission service center and we take transmission rebuilding to the next level. 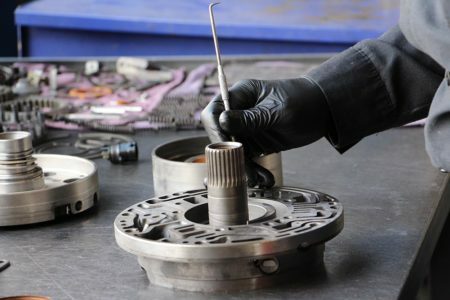 Our certified transmission rebuilders are extremely knowledgeable and well prepared with extensive experience diagnosing today’s new six, seven, and eight speed automatic transmissions. The primary job of an automatic transmission is to transmit the engine’s power to the road surface in one of the transmission’s various gear ratios. There are many contributory systems on the vehicle that work together to make the transmission perform as designed. 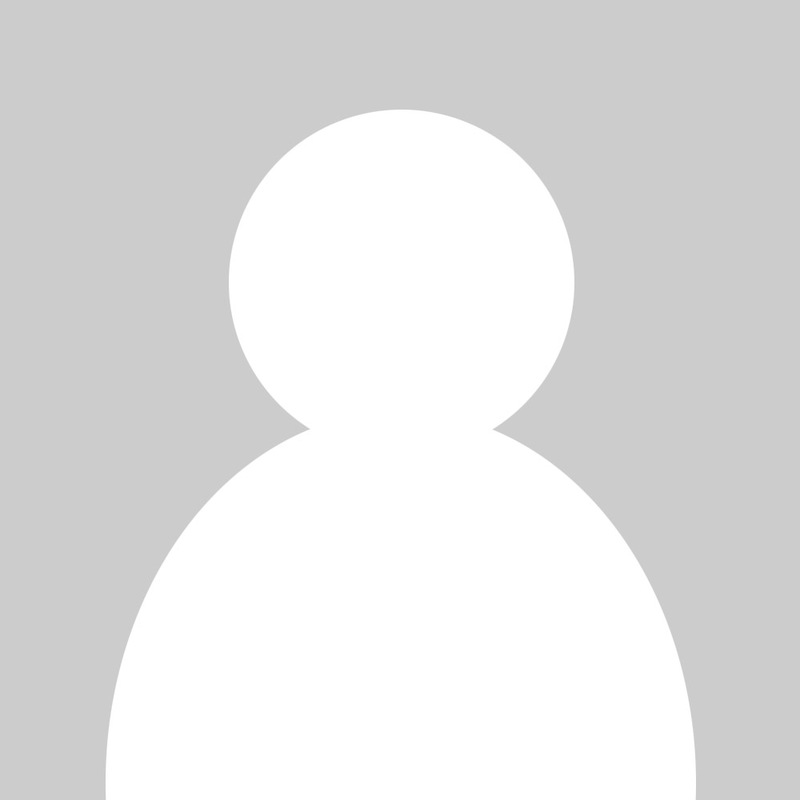 If any of these systems fails or becomes corrupted, it requires a knowledgeable and dedicated transmission rebuilder to accurately, and correctly diagnose problems. Rebuilding transmissions is our specialty, and not only our profession, but our passion. With thirty seven years of automatic transmission experience, we have the tools and the knowledge to make your car, truck, or van, perform like new again. Many shops claim to be transmission specialists but are unable to deliver a quality product. Some transmission repair facilities attempt to entice unsuspecting clients with the promise of low price, then once the vehicle is disassembled, inflate the price to much higher than anticipated. That’s where we at DMC Transmissions are set apart from the rest. We understand customer confidence is paramount and we take our role in the community as a service provider very seriously. Honesty, integrity, and confidence are principles that define who we are. 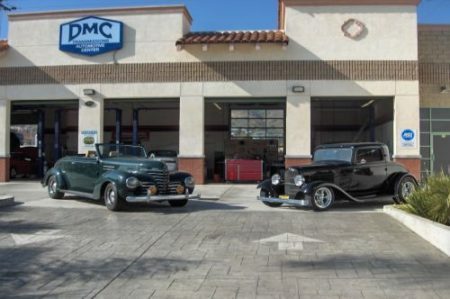 Transmission rebuilding has become too technical and difficult for some but not for us at DMC Transmissions, which is why we were voted Ventura’s number one specialty shop for two consecutive years. We are a premiere AAA approved automotive service center with a 98.3 customer satisfaction index, our clients mean the world to us and we’re anxious to prove why we are Ventura County’s leading transmission rebuilder facility. Transmission rebuilding is something we take very seriously, come on in and let us show you why we are Ventura County’s best choice for transmission service. DMC Transmissions, Experience the Difference.